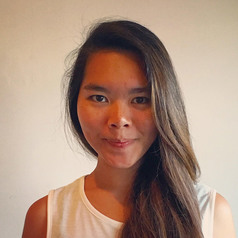 Dr Crystal Abidin is an anthropologist and ethnographer who researches internet culture and young people’s relationships with internet celebrity, self-curation, and vulnerability. She is presently authoring two monographs on the history of blogshops and the Influencer industry. She obtained her PhD in Social Sciences (Anthropology & Sociology, Media & Communications) in 2016 from the University of Western Australia. Crystal is Postdoctoral Fellow with the Media Management and Transformation Centre (MMTC) at Jönköping University, Researcher with Handelsrådet (Swedish Retail and Wholesale Development Council), and Adjunct Researcher with the Centre for Culture and Technology (CCAT) at Curtin University. Reach her at wishcrys.com.